It’s been a while since I’ve shared any stories on my website as I have had a crazy whirlwind few months, but here’s a story I’ve wanted to share for a very long time now so it seems about right I get on with it! 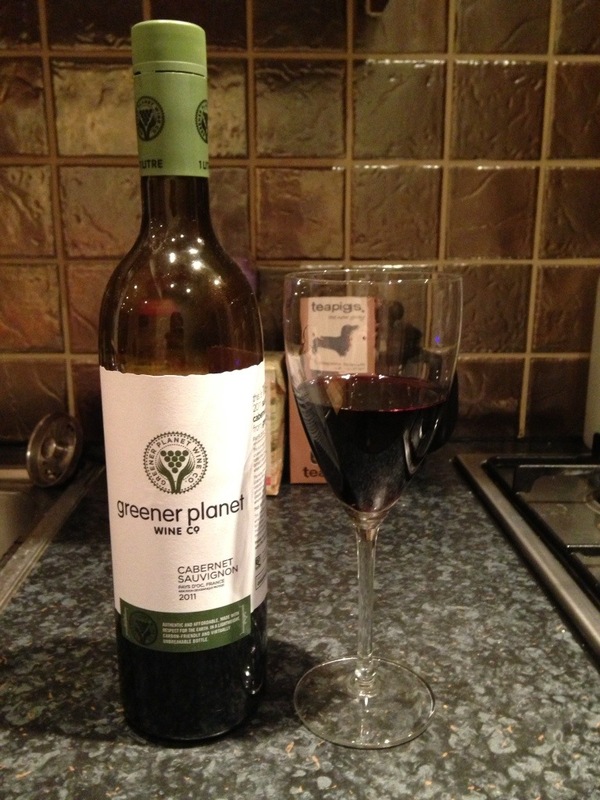 The other day I came across this Greener Planet wine in the shop and thought I’d give it a go. I have to say, I don’t drink very much or particularly very often, but once in a while I do enjoy a nice glass (or three) of red wine. Clean up your act Zara! Those who know me know that I’m big on being ethical and doing my best to take care of the environment and myself so you’ll understand fully that I’m horrified to hear that Zara are totally silent when it comes to cleaning up their act in terms of using so many chemicals in their clothing. What is with the weather? 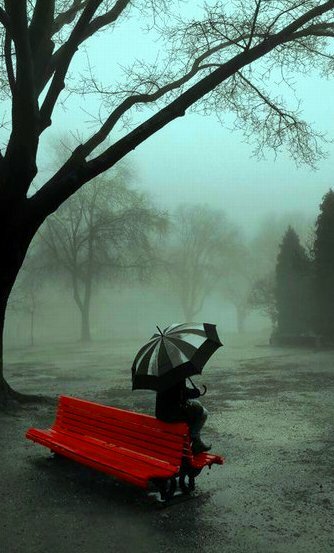 It’s not remotely cold and yet the rain is seriously upon us at the moment. It’s not every moment of every day, it comes in fits and starts, just enough to make you question your wardrobe on a near constant basis. If you’re a lover of jeans and walking trainers then you’ll be wondering what all the fuss is about, however for those of us that enjoy shoes and wearing more, shall we say, creative clothing then you’ll know exactly what I mean when I say ‘I DON’T KNOW WHAT TO WEAR! ?’.